With viadat, viastore offers you warehouse software that can be used remarkably easily and intuitively – even via tablet PC or smartphone. 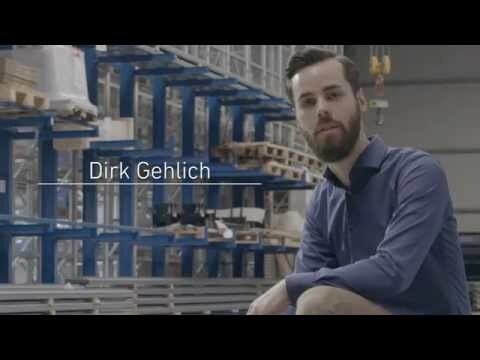 The warehouse management system features extensive possibilities for data evaluation and analysis, and helps to make intralogistics processes even more effective: The easy-to-use interface enables your logistics staff to visualize complex material flow processes and thus work very efficiently. The WMS can be quickly and easily implemented in existing intralogistics structures and is available in 16 different languages.